tldr: get application entry points and screen rendering under or as close to 250ms, with a goal of 100ms rendering from user interaction. We have a goal of the application feeling production ready by the end of Q2, so Status can support the go to market strategies of Keycard, Teller Network and the SNT Utilities. The keyword here is feeling. We’re a consumer facing application and how a user feels, how you feel when interacting with the application, matters. It’d be amazing if we can raise this in our collective consciousness and ensure this is continually a priority moving forward. Status faces substantial issues in rendering screens and loading in information, below I present 4 real world examples that demonstrates some of the worst offenders from my personal experience. When it comes to protocols and UX, Status should be delay-tolerant and ‘offline first’, decoupling the retrieval of new information from the display of information the client already is aware of, and what it knows is incoming. When it comes to rendering screens and entering the application, latency between user input or interaction should be kept to a minimum, it seems humans are capable of identifying visual stimulus changes around 50ms, while cognitive processing for reaction to visual stimulus happens around 250ms. While user’s upper threshold for waiting for new information is about 10 seconds. Unfortunately we are a far cry away from any of these user expectations. [Google found that] the page with 10 results took 0.4 seconds to generate. The page with 30 results took 0.9 seconds. Half a second delay caused a 20% drop in traffic. 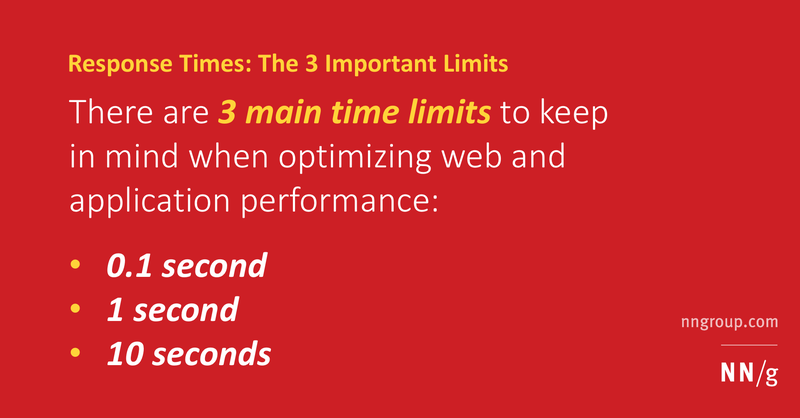 Half a second delay killed user satisfaction. In A/B tests, [Amazon] tried delaying the page in increments of 100 milliseconds and found that even very small delays would result in substantial and costly drops in revenue. Card, S. K., Robertson, G. G., and Mackinlay, J. D. (1991). The information visualizer: An information workspace. Proc. ACM CHI’91 Conf. (New Orleans, LA, 28 April-2 May), 181-188. Miller, R. B. (1968). Response time in man-computer conversational transactions. Proc. AFIPS Fall Joint Computer Conference Vol. 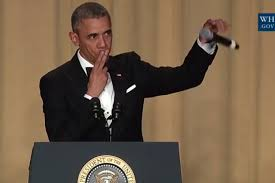 33, 267-277. Myers, B. A. (1985). The importance of percent-done progress indicators for computer-human interfaces. Proc. ACM CHI’85 Conf. (San Francisco, CA, 14-18 April), 11-17. How users react to delays in a user interface, whether website or application. The 3 main response time limits are determined by human perceptual abilities. Project-wide documentation. 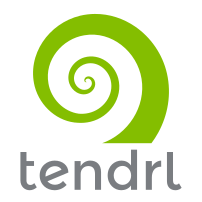 Contribute to Tendrl/documentation development by creating an account on GitHub. How to design a user user interface for high latency conditions? The below scenarios are a daily occurrence for me. This is my real-world experience, I made an attempt to preserve some privacy by blurring some UI elements, however it may not be the case that I covered it entirely and apologize in advance. When it comes to feeling, when using Status I observe within myself strong emotions of frustration and find Status tedious to use, which is further compounded with message reliability issues and little meaningful feedback on message delivery. I probably wouldn’t use Status if I wasn’t working on it, nor do I expect others to. First Impressions matter, opening Status is the most important entry point to get right, this is still quite slow (regression? ), It takes 13 seconds from opening Status to rendering the initial chat list. The rest of the video is syncing and does not complete, this time the syncing took over 15 minutes with auto-mailserver selection. The next important entry point into the application is from push notifications. It takes 13 seconds to render the wrong UI elements, an additional 7 seconds to provide an error (which has persisted for some months and doesn’t seem to impact the display of chat history, as I get this frequently). I left the application recording for 15 minutes without ever seeing the message. 40 mins apart from the previous recording I attempted to view a new push notification. Here it takes 9 seconds to render the wrong UI elements, an additional 8 seconds to show offline state and error. 27 seconds to show the message, and not the chat history. Here we should be displaying the chat history and a placeholder for the new incoming message. From opening a chat from chat list, it takes about 2 seconds to render the most recent page of chat messages. 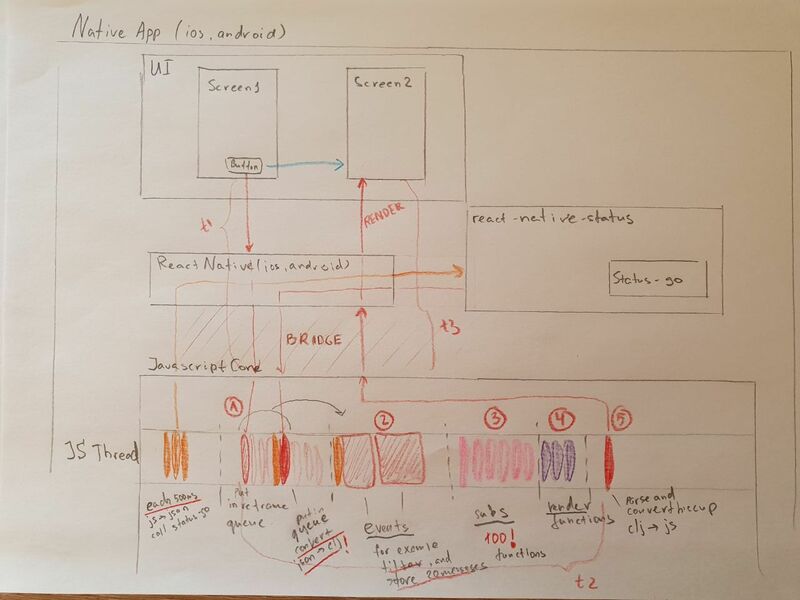 Not recorded, but when switching the application from background to foreground on Android there is a consistent syncing period and the application is slow, even when there is no meaningful change to application state. Notice the sync bar animation jitter, while I don’t know how it’s implemented, could this animation be offloaded to the UI thread somehow? Are there more instances of this? Redraws. @roman already did some excellent work on this and proved that redraws matter, the list scrolling performance has improved substantially. There are still many red patches in the application and it would be nice to minimise this further if possible. It would be great if UX, QA and Core swarms, in that order, took on the responsibility to be accountable for ensuring that these issues and others like it are permanently resolved before the end of Q2. I strongly believe that improving this will make Status a much more enjoyable experience and help users be more forgiving in our other shortcomings. Switching between chats on desktop (mac) and iOS has felt delayed compared with other messengers I have grown used to. On desktop clicking on to another room or conversation takes nearly 1 second from click to updated view. On iOS it’s also nearly 1 second before the conversation is visible. I noticed on something like whats app the conversation is already rendered when the animation is sliding in, while on Status the window is blank during the animation. Practically one can’t really read much while it’s sliding in, but it does make it seem faster if the conversation is rendered in the window sliding in. I also think the slide in animation speed on Status is slower than on messengers like whats app. I think it was a smart move by whats app to make the slide in animation slightly faster than the iOS default messages app because it makes it feel like whats app is faster than the default messages app. I’ll set up a kick-off call on how each of these factors and others might impact the issues @jarradhope described and have been reported elsewhere. Meanwhile, I’m in the dark when it comes to the engineering side, not my area of expertise. If anyone has strong suspicions on where we can improve. Please ping me. Can’t find a recent reference, but am pretty sure system performance has a proven effect on human performance, comfort and satisfaction through heart rate increase. So agreed, this is a big deal. This has been in the back of my mind recently, and I do not exactly know how to improve it yet, but leaving this here as a side note. This is fairly shocking. I’m having much better load times on iOS, though if I haven’t synced in some time it’s much slower. But when I open a conversation, for instance, it takes less than 1 second. I do have issues with chats syncing out of order, which is disorienting when switching devices. The issue with 9+ icons for unread messages is on the front-end Core UI backlog and meant to be tackled in Q2 as part of the mark all as read feature, which would allow users to pick up where they left off in a public channel and then jump to bottom. The problematic behaviour for me there is that the 9+ badges do not clear properly once a conversation has been viewed. Is that also what you’re referring to @jarradhope? Ad hoc measurement, so to get finer touch need to measure either with stopwatch/frame/profiling tool. Essentially replicated on old Android device, cold boot time especially is ridiculous. General sluggishness on Android. More data points from e.g. QA cc would be useful. Would love to see a plan from Core on how we plan to attack these more in detail, starting with low hanging fruits and biggest problems. It has a HiSilicon Kirin 960 processor, 4GB memory and a Mali-G71 MP8 GPU, state of the art in 2016. I`m not sure how useful the old/new distinction is considering our ui complexity, processor should be fine for decryption) and every other app performs wonderfully on it. I have ~120 chats, and 10 dapps. and 100mbps download speed. I think we will start with the cold startup and mostly focus on Android, looking at the numbers. Also this slowness of syncing looks very suspicious, but it might be mitigated by switching protocol parsing to status-go (but that needs to be confirmed). And I guess we will start with replicating the conditions, making a test account with around ~120 chats and similar specs like Huawei M5. I think we have a bot that can make a decent history for these chatrooms. that would be a nice effort, similar to events, I would be in favor of putting all subscriptions to first level keys in app-db in one file and use them as input for other more complex subscriptions. I disagree with splitting events, more on this in response to your other paragraph. while I agree with this, the simplest and more efficient solution might actually end up being the current effort to move chat protocols to status-go. if status-go stores messages and returns them per chat and in order with a comprehensive API we could avoid the most expensive computations on status-react side. transactional events which cancels out if an error occurs instead of partially changing app state as it would happen with a small chain of events, they also avoid unnecessary recomputation of subscriptions. the fx/merge actually often do little work and are mostly about returning a map of effects, which are going to do the actual work. for instance saving in realm is done outside of the event. Keep in mind that there is overhead to dispatching events, events dispatch within another event only run next tick, but those dispatched at the same time all render during the same tick. After events are computed there is a check to app-db. fx/merged is saving a lot of time by merging changes to realm as well. Now sorting and filtering the messages especially in big chats is a big deal and not really related to fx/merge, it will take 99% of the computation time regardless of how much fx/defn are merged within the event. So the actual effort should rather be put into finding a solution to that problem, either by offloading this work to another thread (but it has its own complications), using status-go for that, or putting more effort into alternative datastructures such as the ordered persistent hashmap which could be leveraged for more caching and less sorting. Keep in mind that there is overhead to dispatching events, events dispatch within another event only run next tick, but those dispatched at the same time all render during the same tick. if status-go stores messages and returns them per chat and in order with a comprehensive API we could avoid the most expensive computations on status-react side. We went through the excruciatingly difficult decision to ditch React Native and move to Swift and Kotlin code bases. I cannot tell you how much I despise React Native. You cannot even construct a performant table view with 100 cells. I wish you all the best as you try to speed up Status. You cannot even construct a performant table view with 100 cells. I’m wondering if this is more an issue in how react-native is being used? Have you tried optimizing react’s rendering before migrating away?